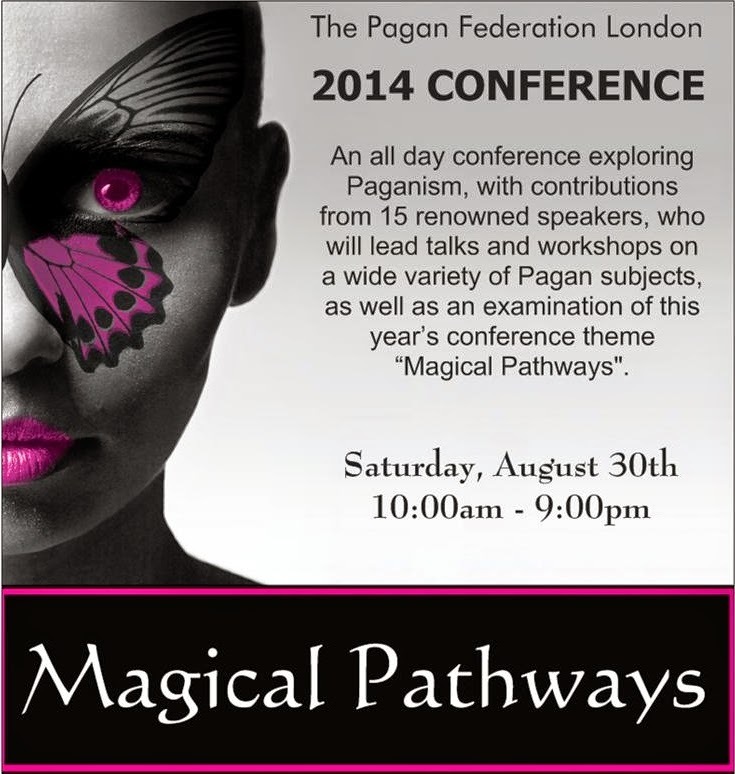 Who is coming to the Pagan Federation London 2014 Conference next Saturday? I've always enjoyed going to the PF London Conferences. Not only are they packed with interesting talks and workshops, entertainment and stalls to buy lovely things, they are also a great opportunity to meet up with other pagans in London. This year, however, I have to admit I'm a little bit nervous - because I'm giving a talk there myself. My talk is apparently timed to start at 11am, so at least it'll be finished by lunchtime and I can have a nice glass of wine in the bar to celebrate. In paganism, the natural landscape of the countryside is often seen as more inherently magical than the built environment of towns and cities. The psychogeographer, by contrast, finds just as much wonder and mystery in the urban landscape. Lucya Starza, of A Bad Witch’s Blog, talks about the tools of psychogeography and what they offer the spiritual quester in London. I'll be explaining what psychogeography is, its origins and history, how to do it - and why I think it is a magical way of exploring the city. Although my talk is now written and slide show put together, I'm still a bit nervous so I'm going to practise going over it a few more times before next weekend. My biggest hope is that plenty of people come along to listen.